Beer #2830 is an imperial stout brewed by Moon Dog in Abbotsford, Victoria, Australia. A sweet creamy imperial peated stout, roasty, chocolatey and smokey, with a touch of caramel and a fair amount of cognac seeping through, not surprisingly, as it was aged in cognac barrels. The 8.1% ABV is well hidden. Very good. 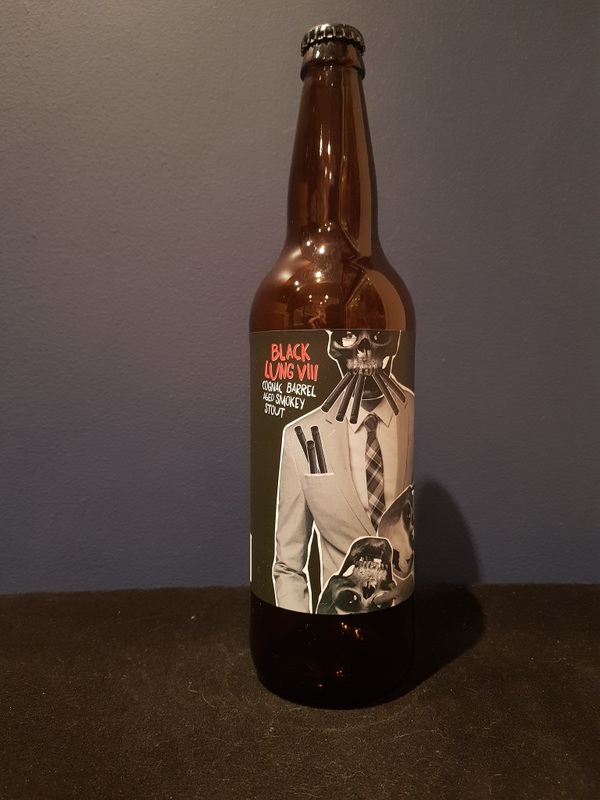 The bottle size is 650ML with an alcohol content of 8.10% (containing approximately 4.20 AU / 5.30 UK standard drinks), and it costs $14.00.